Many of our users have reported that they’ve been tricked by phone scammers using different kinds of methods. 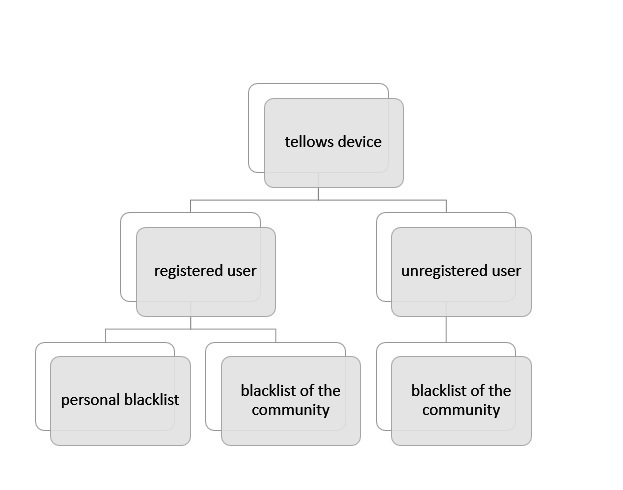 Thanks to the tellows community, we can find different tricks that scammers use and we are able to avoid these frauds. 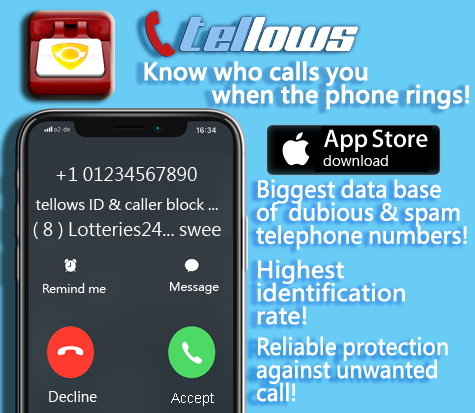 Many users have been using tellows for years in order to share information about telephone numbers and protect other people from being victims of fraud. Unfortunately, not all of them have registered themselves with their tellows account when they can get various benefits by being registered members! 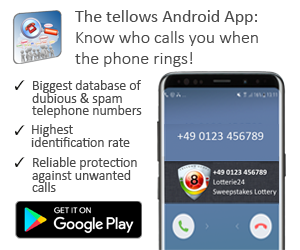 This entry was posted in knowledge, nuisance calls and tagged app features, member area, personal blacklist, registered user, tellows app on Tuesday November 13th, 2018 by tellows.de Team.